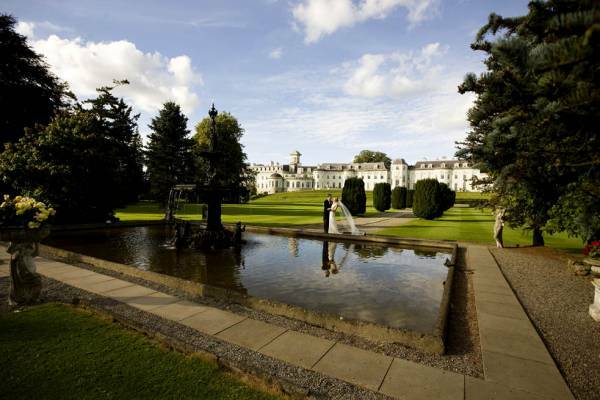 The Kildare Hotel and Country Club, affectionately known as The K Club is one of the most stunning locations in the country to host a wedding. 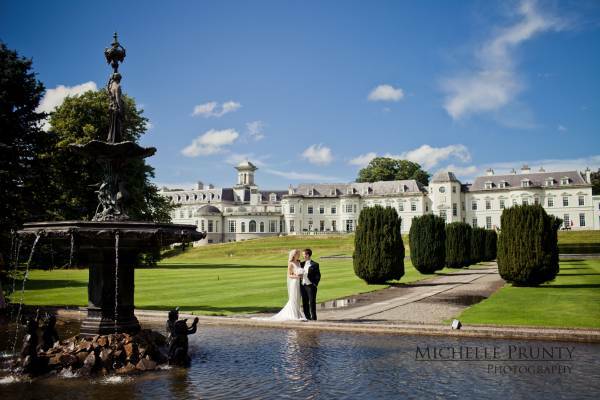 Your special day deserves a special venue and The K Club really has it all. 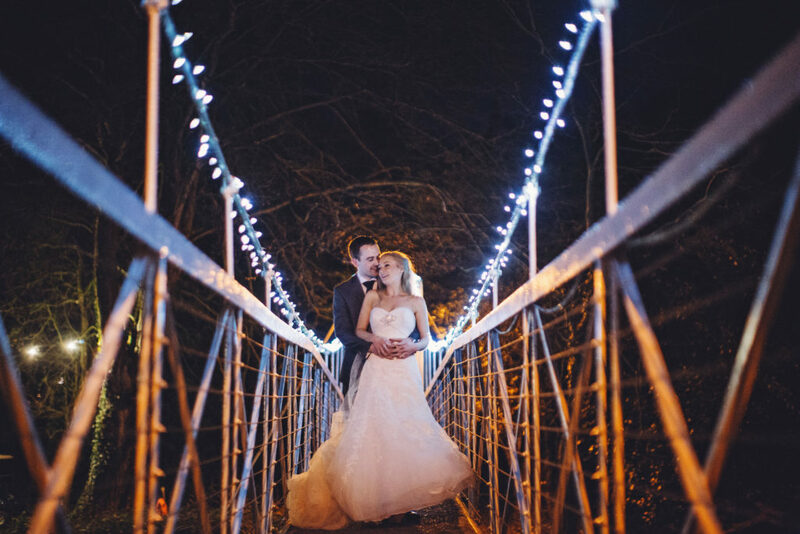 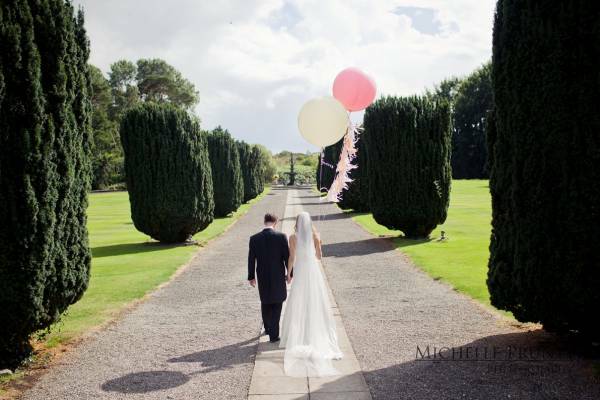 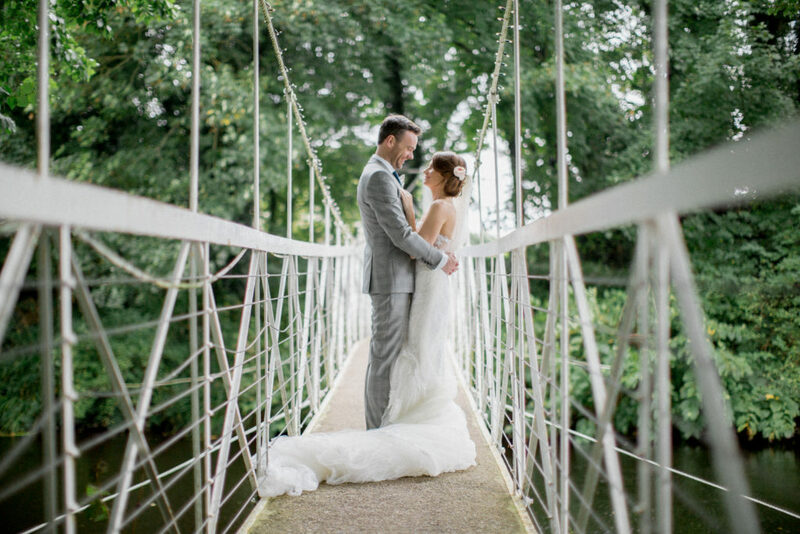 Located in the pretty village of Straffan, Co. Kildare and on the banks of the River Liffey the hotel is surrounded by 550 acres of mature woods, parkland and magnificent formal gardens, perfect for your wedding photographs. 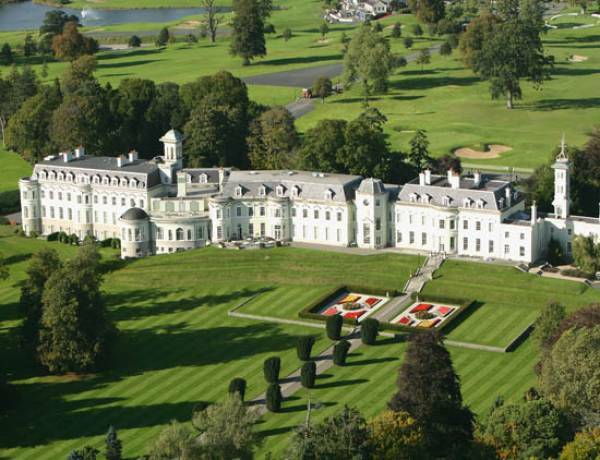 From the moment you drive down the private lane to The K Club you are surrounded by beauty; ancient trees stretch their arms high above you, welcoming you to what truly is a very special place. 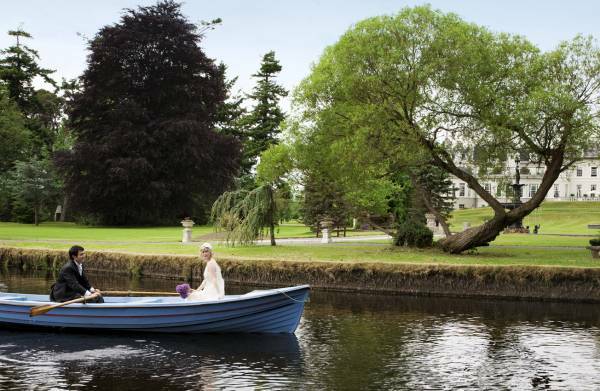 At every stop and every turn your eye is drawn to something new; a little boat moored on a crystal lake, delicate summer flowers framed by a white picket fence or old fashioned roses which fill the air with their sweet summer scent. 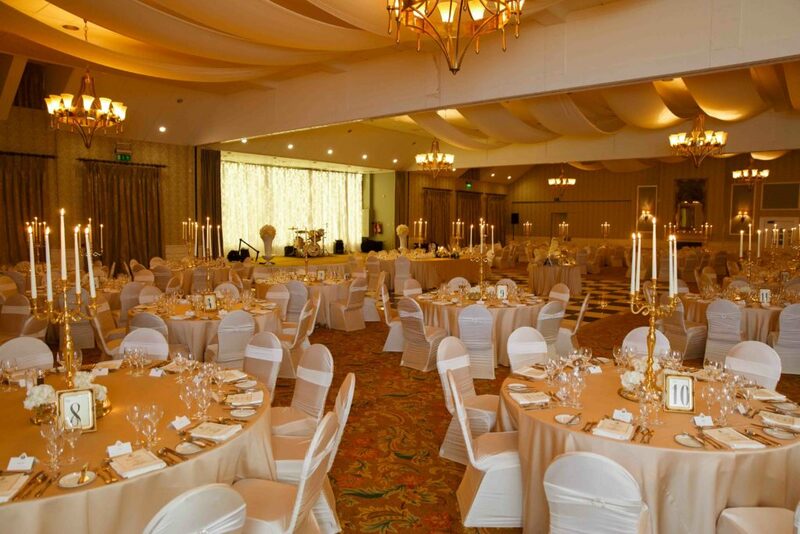 The resort can cater for large and lavish weddings or more intimate affairs. 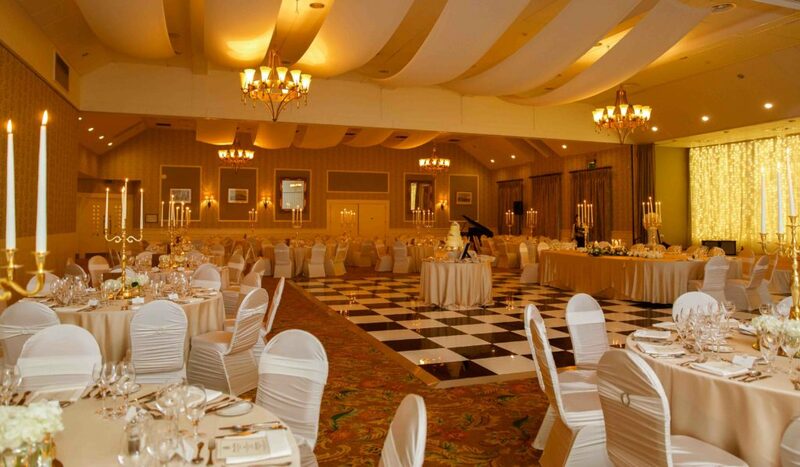 The Legacy Suite, the Arnold Palmer Room, The John Jefferson Smurfit Room or The River Room all offer various options and can cater right up to 350 guests in the Legacy Suite. 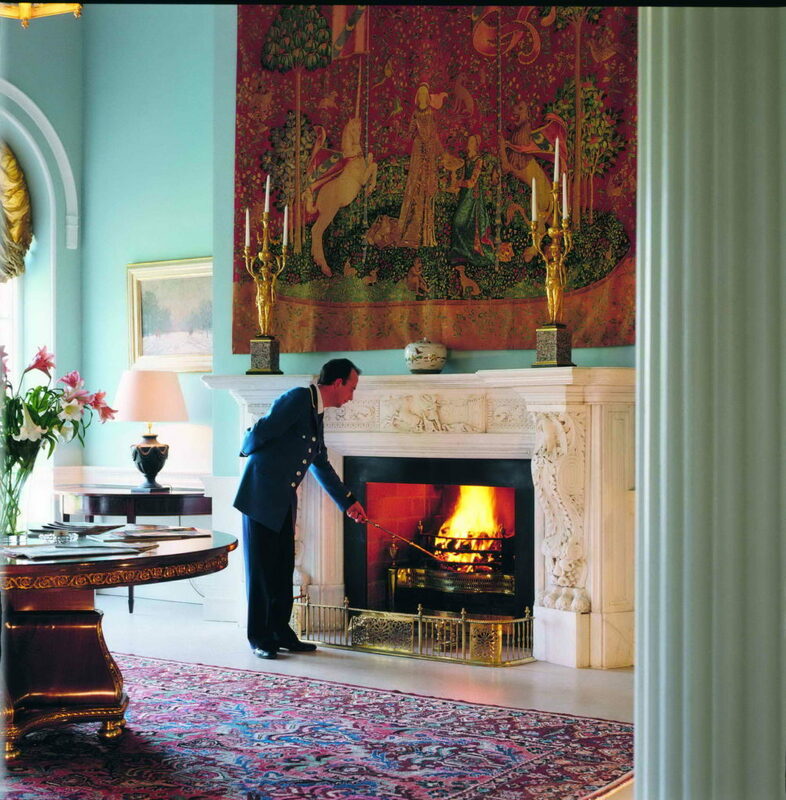 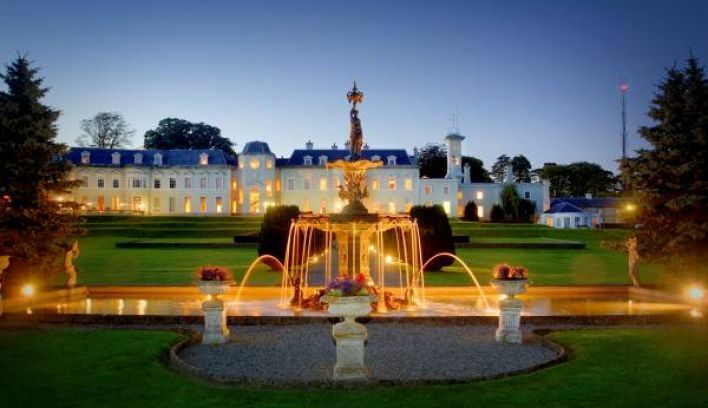 The K Club exudes sophistication and elegance, captivating guests from the moment they arrive. 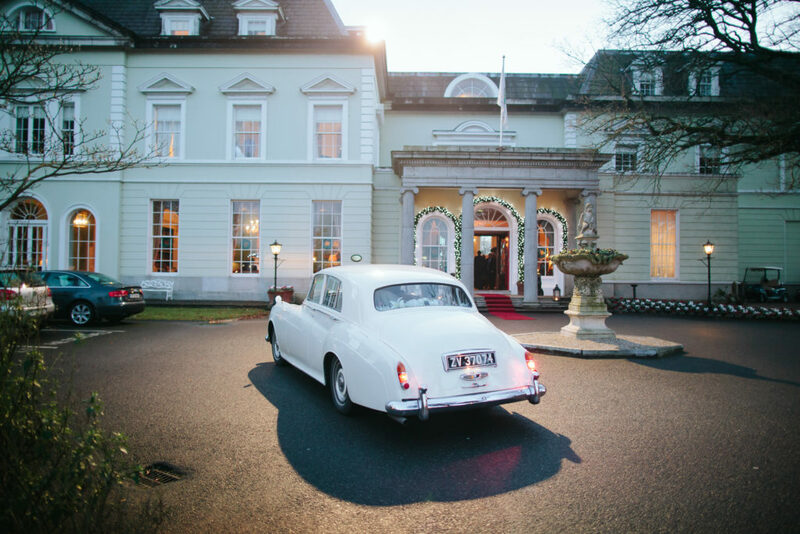 Attention to detail is of utmost importance and it is this philosophy that makes weddings at The K Club all the more magical. 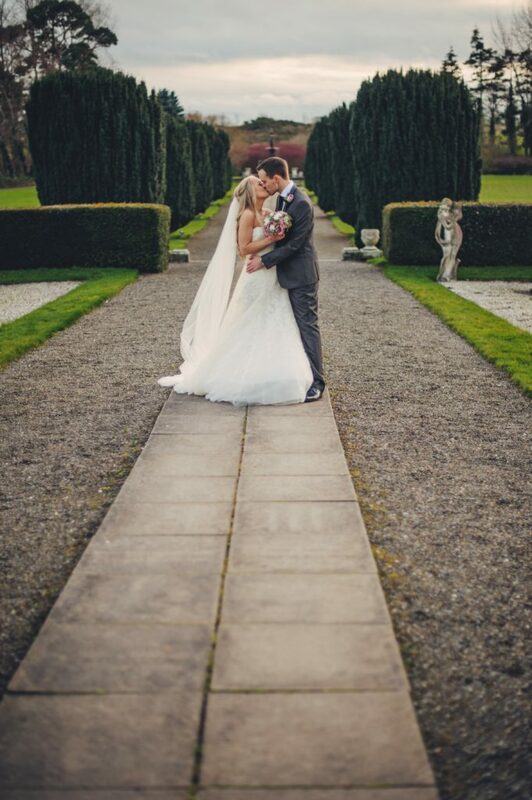 For further details on weddings at The K Club call 01 6017 234 or email [email protected].